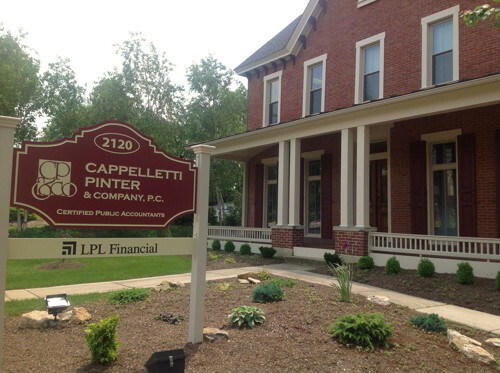 Cappelletti, Pinter & Company, P.C. is a certified public accounting firm, established in 1991, as a professional corporation under the laws of the Commonwealth of Pennsylvania. We provide tax, accounting, and financial planning service to clients in Southeastern Pennsylvania. Our business clients are numerous and varied. They include manufacturers of textiles and other products, professionals such as physicians, lawyers, architects, etc. ; transportation and construction companies; sales representatives; wholesale and retail businesses; charitable foundations, etc.